Emma Perrier and Adem Guzel. The masses can’t get enough stories of intrigue and deception, hence the long-running success of MTV’s Catfish. But what’s more satisfying, and less soul-crushing, than a story about someone who falls in love with someone they met online and then discovers they’re not who they said they were, thus leading to a broken heart and years of trust issues? A story about a woman who fell in love with someone she met online, discovered he wasn’t who he said he was, then met and got together with the hot male model from the photographs originally used to scam her. I love love! The Atlantic went long on the story of Emma Perrier, a French woman living in London who initially signed up for the dating app Zoosk after a breakup in 2015. Then 33, she connected with a man she believed was a 34-year-old plumber named Ronaldo “Ronnie” Scicluna. They talked for months and said they loved each other, but Perrier and her friends and family became increasingly suspicious when he refused to meet up. But this story has a triumphant second act! When Perrier ran the reverse image searches, they led her to a 35-year-old male model from Turkey named Adem Guzel. She reached out to him in September 2016 to explain that someone was using his photos to trick women online. 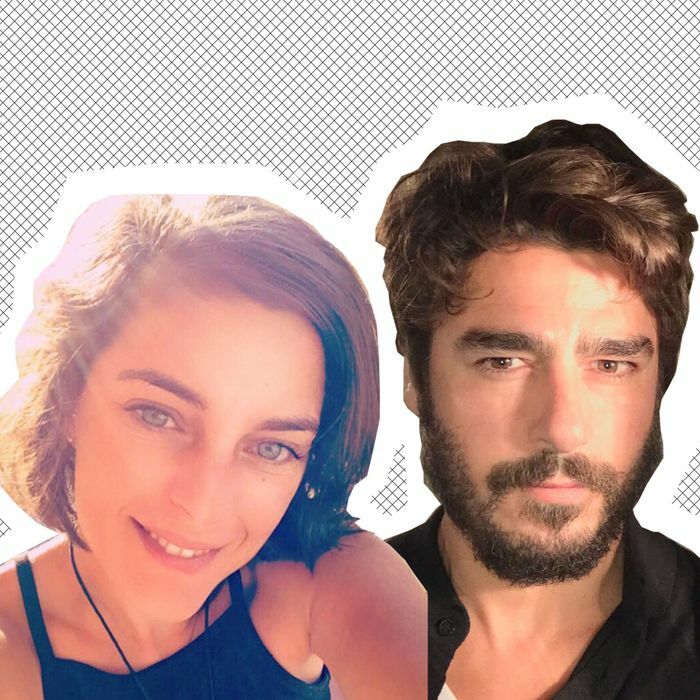 Perrier and Guzel started talking, then realized they had a romantic connection, and in April 2017, he flew to London to be with her. I’m not clapping, you’re clapping.